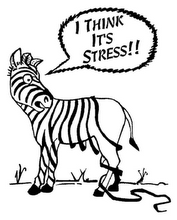 The stripes on the zebra say a lot about how stress can effect your life. I would love to hear your story. What are your secrets to handling stress? What works? What doesn’t work? 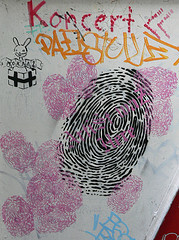 I invite you to share your tips with us. Un-done Glad you stoped in.